So you’ve pinned 157 fitness quotes on Pinterest and liked all the fitspo ladies and gents on your Instagram. Now that the inspiration bit is done, why not get some actual work done? Try CrossFit! 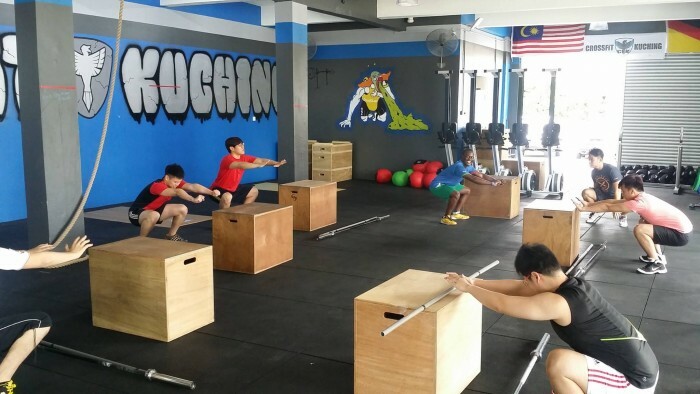 It is fitness trend that’s gathering more steam in Malaysia as more and more CrossFit boxes (gym) opening each year with more Malaysians jumping onto this fitness bandwagon. It is a workout program that aims to strengthen your core and condition your body through various functional exercises. In a normal gym, the amount of gym equipment can be overwhelming. In the end, you end up going for the ones that you’re familiar with like the treadmill or the cross-trainer. With CrossFit, there is less equipment and you have a coach that is always there to keep an eye on you and create a workout plan based on your fitness level. The only gym equipment you might find are weights, pull-up bars and other weight training aids. It’s all about the community in the box, so you will be able to meet new people and support each other to complete the WOD (CrossFit term: Workout of the Day). 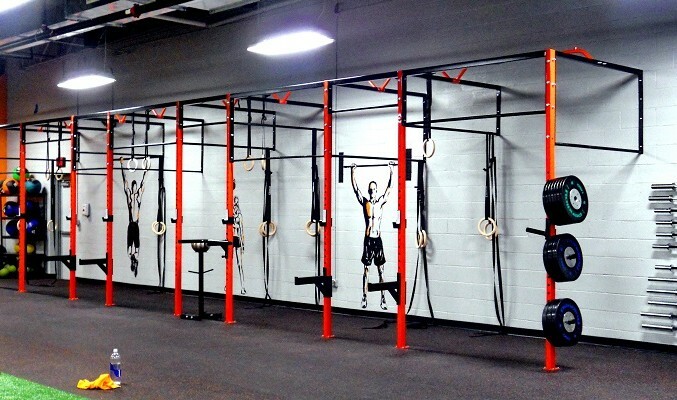 So try out one of these gyms near you to start your own fitspo story! 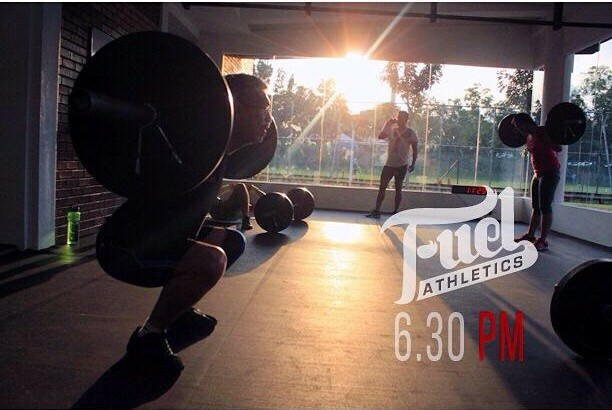 Located close to Pusat Komuniti Bukit Damansara, Fuel Athletics has a 4,000 sq ft functional training facility. With a monthly fee of RM250, you can choose to go for Fuel Boxing (cardio with boxing), Fuel Sweat (bootcamp inspired), Fuel Ladies, Fuel Prime (strength training and metabolic conditioning) and Fuel Mobility (Flexibility) class. If you are a beginner, you have to complete CrossFit Vidatha‘s On-Ramp (Foundation) program that will go for 3 weeks/6 classes. You will be taught the basic movements, intensity and etiquette of this sport. After completing the foundation program you can participate in the usual group classes. 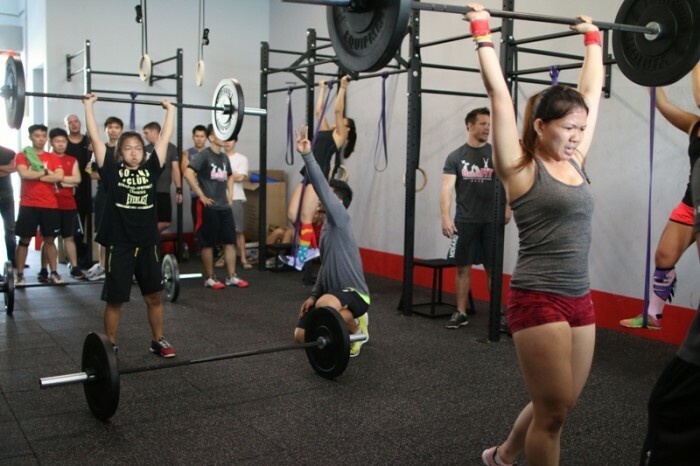 District 13 is currently the biggest crossfit box in the Klang Valley because it’s in a 10,000 sq ft warehouse space with high ceilings so you won’t feel claustrophobic when working out. Don’t be surprised if you feel like you are training for The Hunger Games while you’re there. 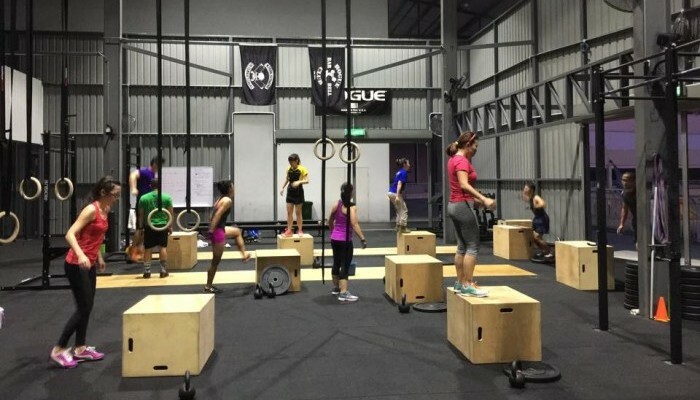 If you are staying around Damansara Utama, you can head to Pushmore Fitness Centre to get your CrossFit fix. 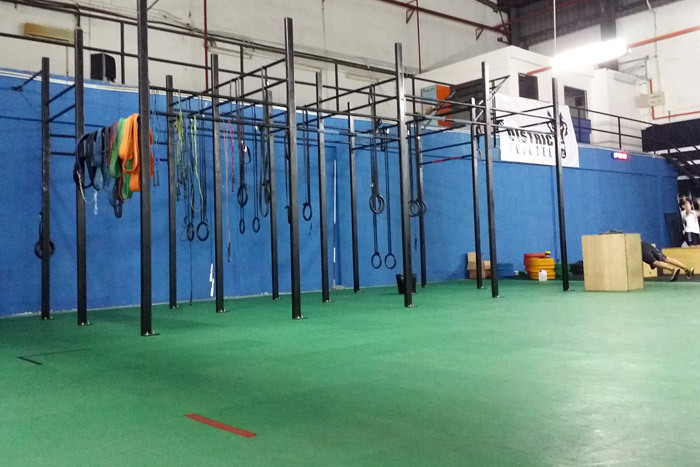 They are also the first CrossFit affiliate in Malaysia and South East Asia since 2008, so rest assured that you will be in good hands. One of the newest boxes around, CrossFit Pahlawan was opened by a group of gym buddies (all certified crossfit trainers) who share a passion for crossfit. What makes their box different than the rest is that there is a lounge/cafe and shower facilities to freshen up after the grueling WOD. 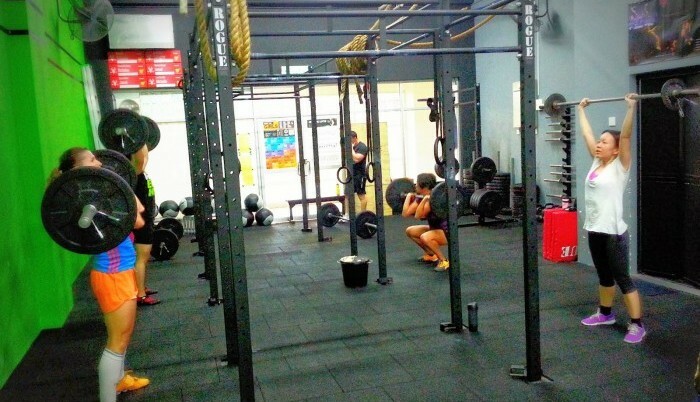 Penang-ites, you are not left out of the crossfit bandwagon because there is CrossFit 5844 on your shores! In the northern region, this box is the first official CrossFit affliate so you will get experienced coaches to guide you through your fitness journey. 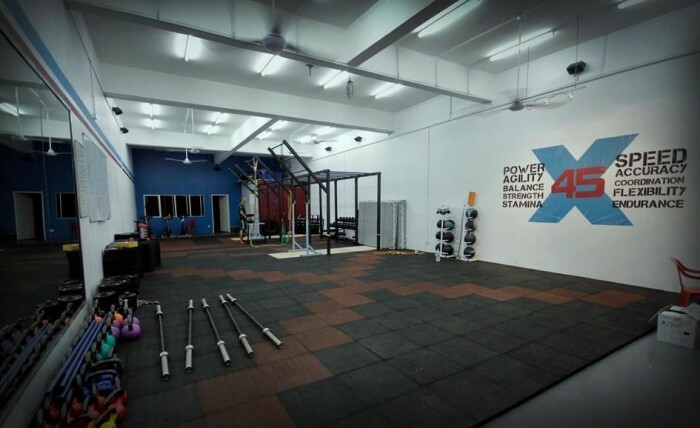 X45 Fitness is the first CrossFit affiliate in Sabah and you will be sure to fit in this tight-knit community. 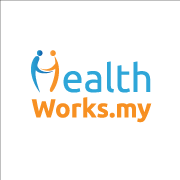 You can even bring your kids along to participate in their children classes at a drop-in rate of RM20. Sarawakians, make your way to CrossFit Kuching to become a fitter and better you. There is a free trail class happening every Sunday from 2pm-3pm so join in to get a taste of what you will be experiencing in a typical crossfit class. There are yoga classes as well to help speed up your recovery from your tough workout. Have you been to any CrossFit classes or are you already a box regular? We would love to know about your CrossFit experiences so do feel free to share them here or on our Facebook page!